Hotel Info | Ohio Cross Country - 2019 State Meet! 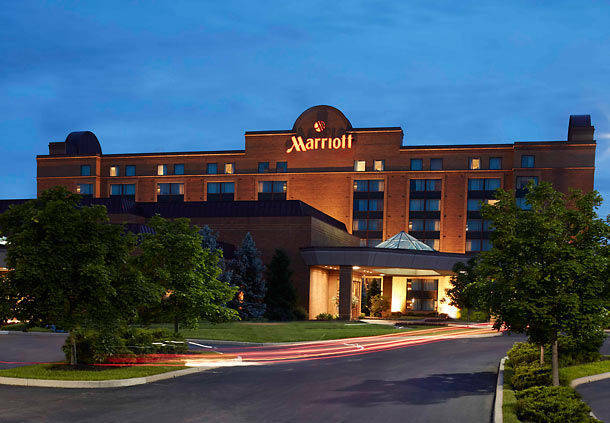 Our host hotel is the fabulous Columbus NW Marriott Located just 3 miles from Dublin Jerome! Please register for your room by October 7, 2019 to ensure your reservation at the special group rate. Early packet pick up, admission wristbands and sportswear will be sold in hotel ballroom Saturday night from 5 to 7. 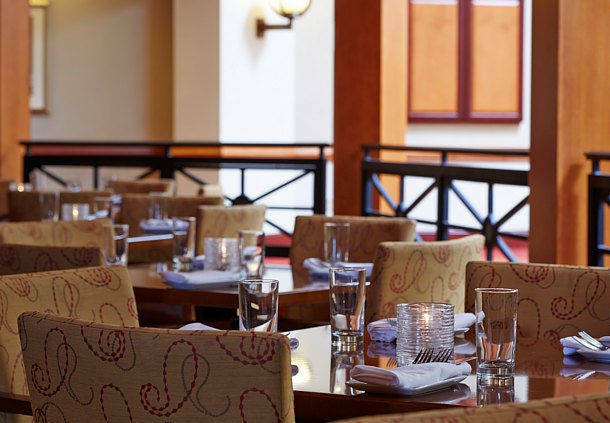 At the Columbus Marriott Northwest, exceptional guest service is our passion. That's why we have consistently ranked among the nation's best Marriott hotels in guest satisfaction. 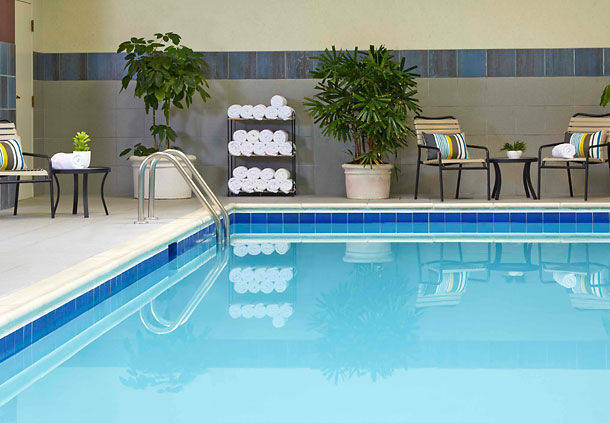 Located in Dublin, an upscale suburb of Columbus, Ohio, our hotel is near Muirfield Village Golf Club, Columbus Zoo, Tuttle Crossing Mall, and within walking distance of nine restaurants. 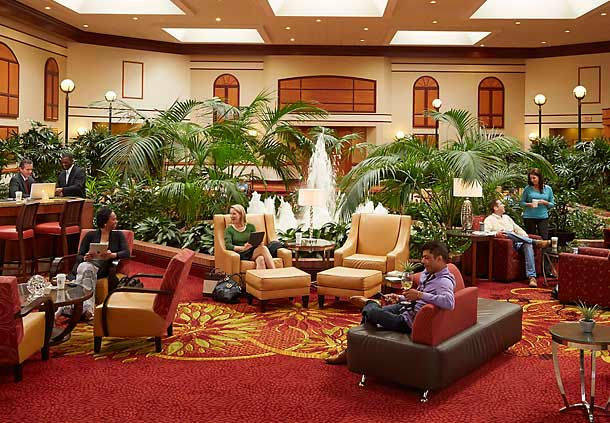 At the center of our hotel is the Marriott Great room; flexible seating and spaces with a contemporary style and design, a coffee bar proudly serving Starbucks® coffee, and a chef-crafted menu of small plates and pours. Guest rooms feature ultra comfortable bedding, flat screen LCD HDTVs, and ergonomic work spaces. The Columbus Marriott Northwest has over 14,000 square feet of flexible event space for wedding receptions, meetings and other gatherings. 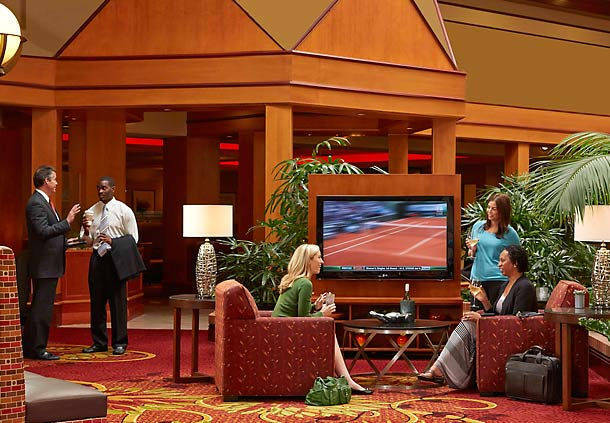 We feature 19 meeting rooms, custom catering and onsite audiovisual services, backed by our responsive Red Coat Service.